Entryless: How To - Managing Entryless Dedicated Email Inbox from Entryless on Vimeo. 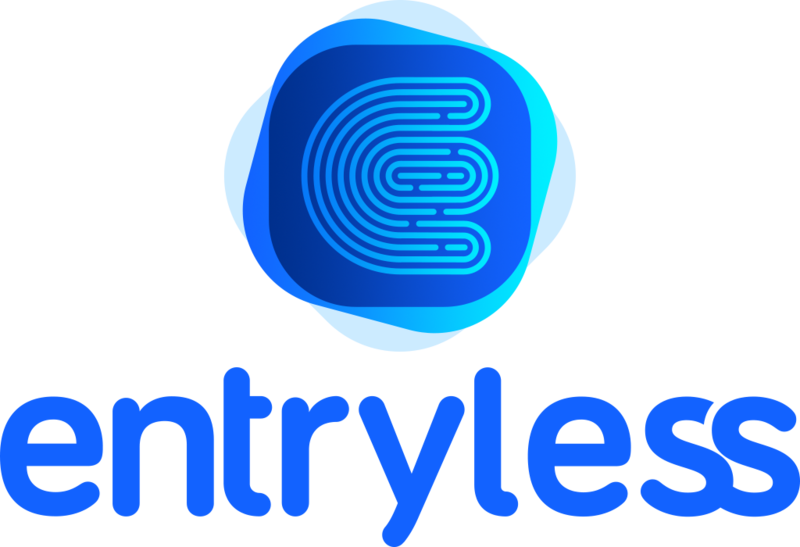 In this video, we’re going to show how to use Entryless Inbox. When you claim an email address for your company in Entryless, suppliers and vendors can email bills directly to your company in Entryless. Here we’ve already created an Entryless account for our demo company, synced our cloud accounting software and claimed an email address for our company in Entryless. When a new bill arrives via email to your Entryless Inbox, you’ll see an icon in the menu bar. You can click the icon and then click See All to go to your inbox. When you open your Entryless Inbox, you’ll see a list of bills that have been submitted via email. In the left column, you see the name of the sender and the subject of the email. The green checkmark indicates that Entryless is already processing this bill for review. If you click a bill in the list, you can see more information about the email, including the sender’s email address and any accompanying email message. The bill appears as an attachment beneath the email. You can view the bill directly in your browser by clicking it. Close the browser pane when you’re done, and you’ll go back to your Entryless Inbox. You can send a reply directly from within Entryless and even attach a file. We’ll send a quick acknowledgement to the vendor to let them know we got the bill. Meanwhile, Entryless is processing the bill and will make it ready for review and approval soon.